T.R. Bielecki, S. Crépey, M. Jeanblanc et M. Rutkowski : Valuation of basket credit derivatives in the credit migration environment , Handbook of Financial Engineering, J. Birge and V. Linetsky eds., Elsevier, 2006, forthcoming. T. R. Bielecki, M. Jeanblanc et M. Rutkowski: Stochastic Methods in Credit Risk Modelling. Stochastic Methods in Finance: Lectures given at the C.I.M.E.-E.M.S. Summer School held in Bressanone/Brixen, Italy, July 6-12, 2003. Lecture notes in Mathematics 1856, p.27-128, Springer (2004). In Credit derivatives, the definite guide, Application networks, Risk book, 2003. 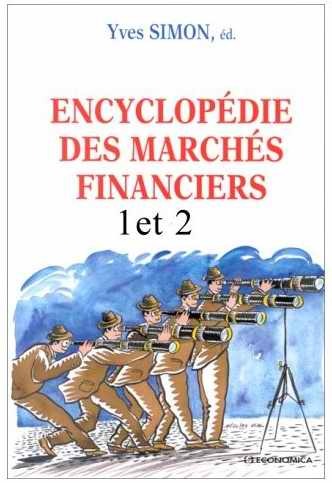 M. Jeanblanc, projet d'encyclopédie Encyclopedia of Financial Engineering and risk management. Rédaction de 4 articles : Arbitrage theorem, Binary (digital) options, mathematical models (overview), option portfolio management. 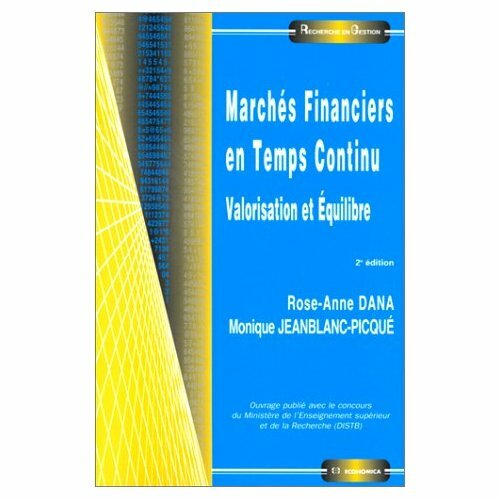 Finance contemporaine, Analyse, évaluation et applications, Chapitre 5, p 52-65, Economica (2001). R. A. Dana et M. Jeanblanc, Financial markets, Encyclopedia of life support systems, (2000).